Introducing the Notary Pro Boardshort - part of the Billabong LAB collection with the iconic New York artist, Jean-Michel Basquiat. 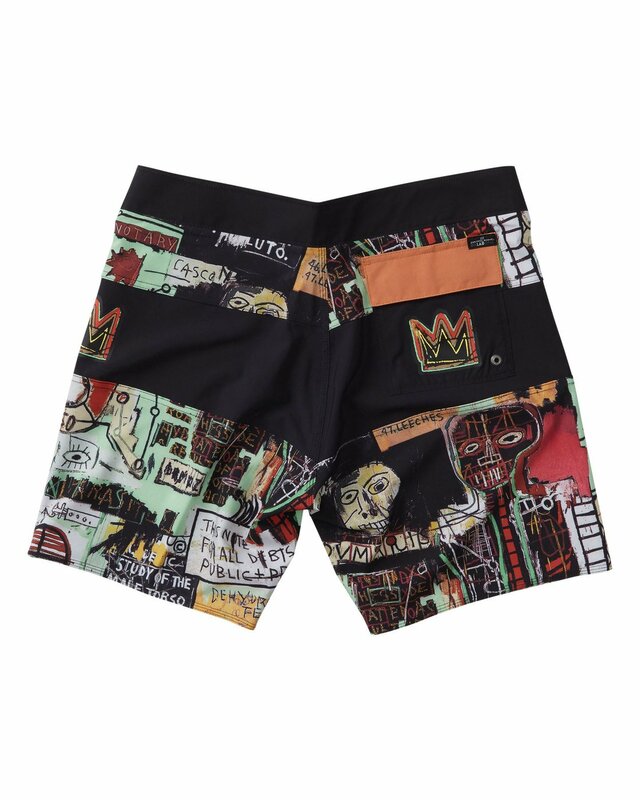 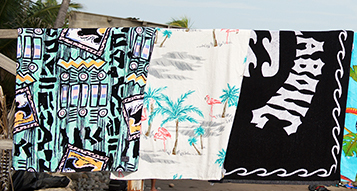 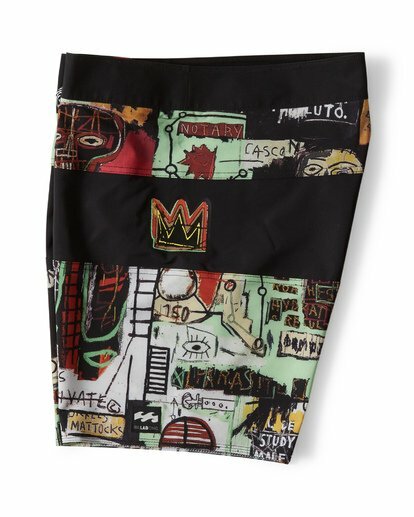 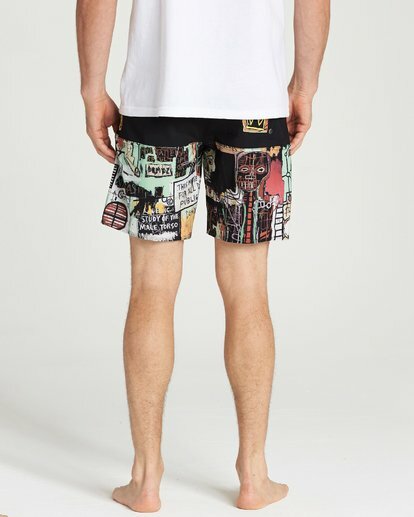 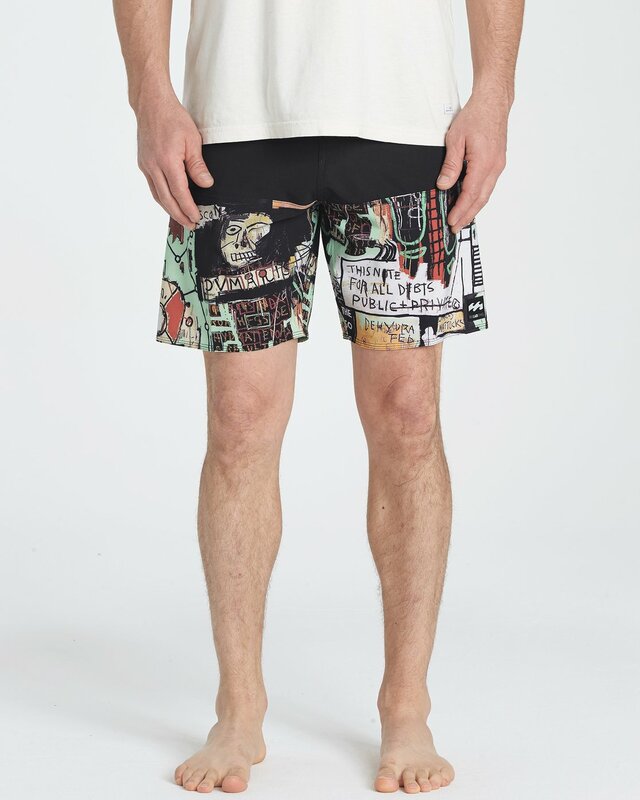 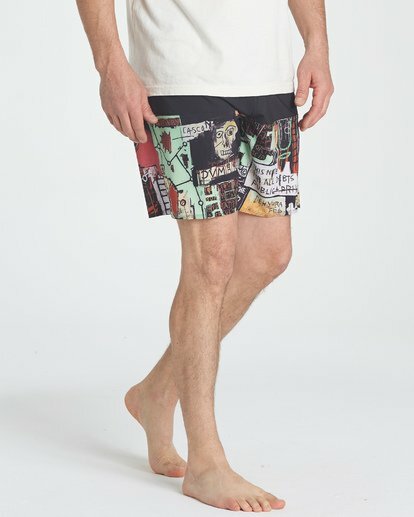 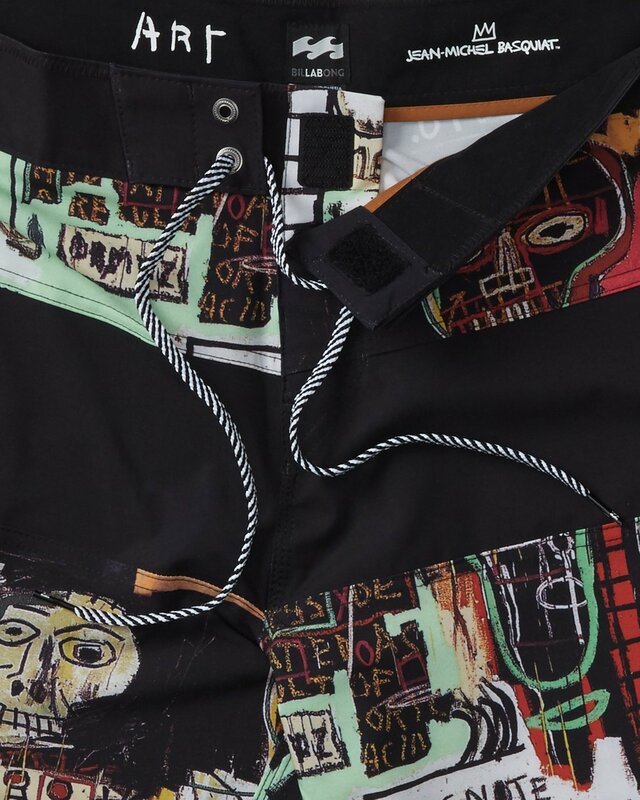 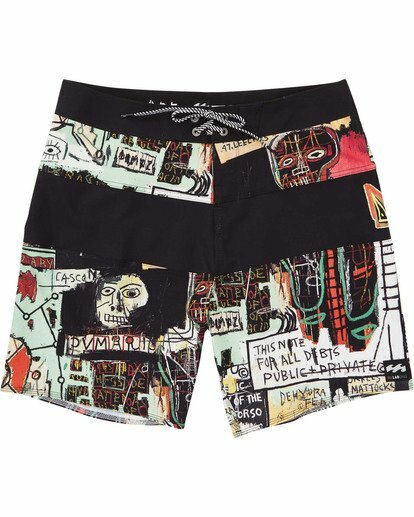 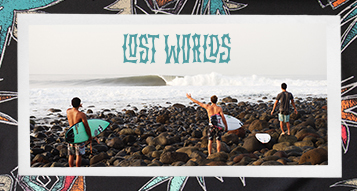 Inspired by Basquiat's, "Notary,” the balance of contradictory ideas comes to life through his intersection of image, text, painting and drawing in these special edition boardshorts. 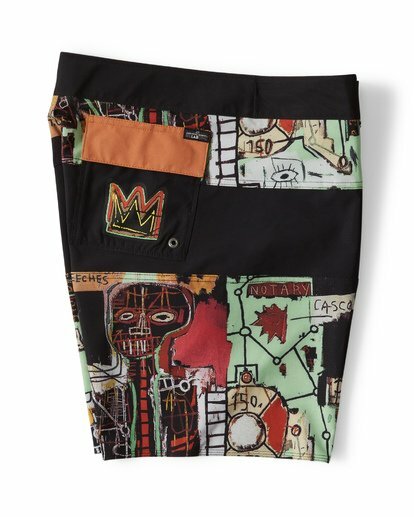 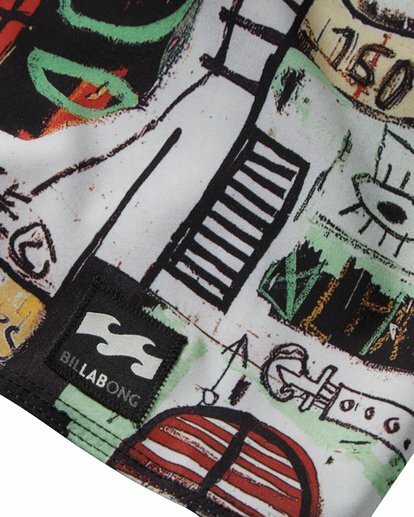 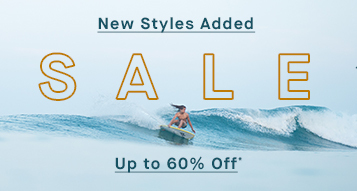 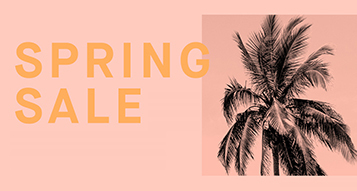 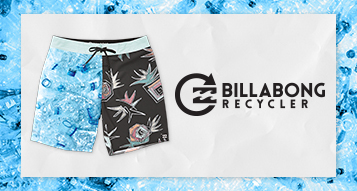 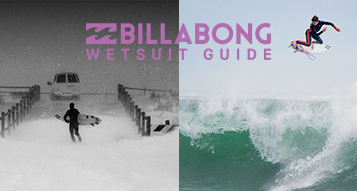 Carefully crafted with eco and performance-minded 4-way stretch recycled fabric, we've paired premium Billabong boardshort technology with Basquiat's groundbreaking work. 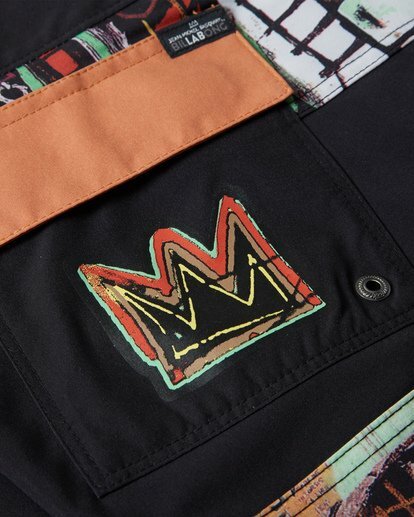 As disruptive as he was iconic, Basquiat’s scrawling lines, & vibrant, clashing colors are now emblazoned across the premium garments of our Billabong LAB collection. 4-Way Pro Stretch Fabric: A high performance fabric made from recycled PET plastic bottles. 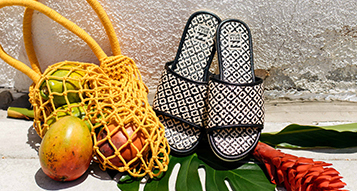 The perfect combination of performance and comfort.. Mid Length - Performance Fit: 18 inch outseam.